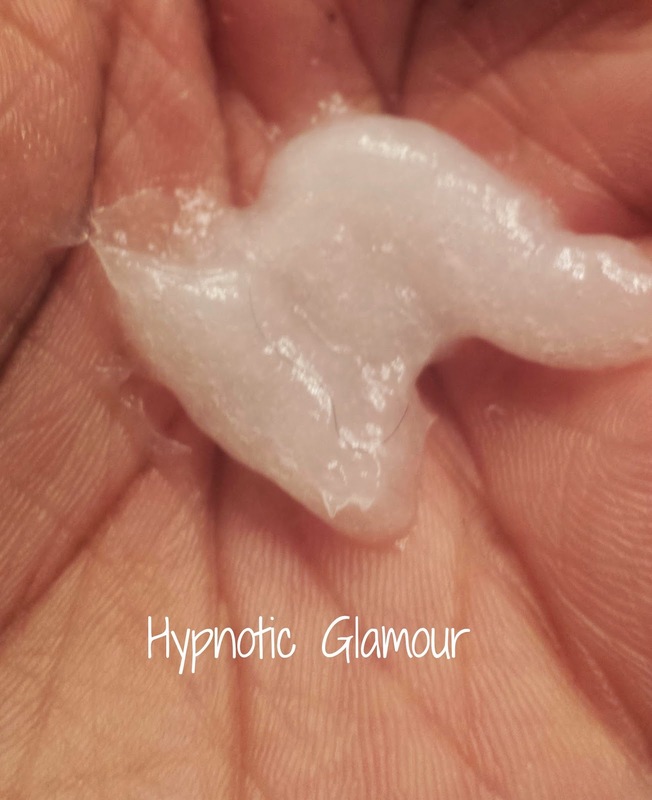 Hypnotic Glamour Beauty Blog: Giovanni Direct Leave In Changed the Formula?! Giovanni Direct Leave In Changed the Formula?! I bought a bottle of my go to leave in a couple months ago. I haven't used it much since I had been using something else but I recently switched back. I noticed when I first got the bottle, the conditioner looked different. There were lots of air bubbles. Today, when using it, I realized it's noticeably thicker than it used to be and it doesn't spread as easily as before. Also, a little used to go a long way but now I have to use so much just to get the same coverage. How sneaky of them to make it thicker so you use it faster and line their pockets with more money. Also, it's not as moisturizing as it was, AT ALL. Now, I've searched the internet to see if they've recently changed their formula. The posts I did see were from back in 2012. Upon further research, I discovered that I was still buying the old formula, which worked so well :( What a bummer. I hate it when a company has a go to product that is like liquid gold then BAM! they change the formula. I'm guessing so they can make more quantities for less money but all that does is decrease the quality and turn once faithful buyers off. Please beware. If you are looking for this product, make sure it says "Pure Organic" and NOT "Eco Chic". I'm gonna have to pitch this formula, or add something to it, or use it for shaving cream, or something. So now, once again, I'm on the search for either the old formula or a new staple leave in.